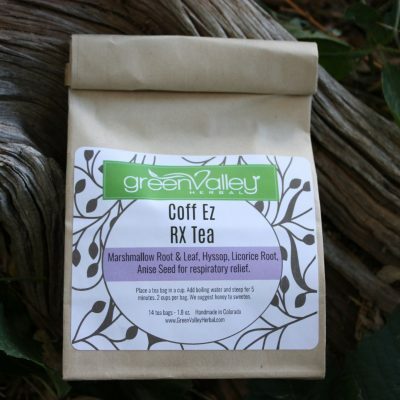 Herbal teas, all natural ingredients. 16 tea bags per package, EXCEPT the Tea Sampler has 14 tea bags. 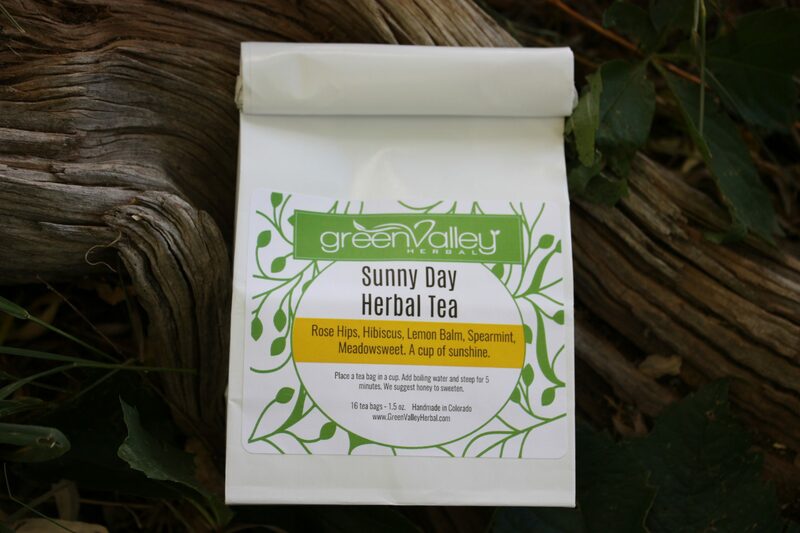 Our Herbal Teas are made for different ailments and taste great! Clear Head, Comfort, Joy’s Special Blend, Lemony Ginger, Slumber EZ, Sunny Day, Tummy Tamer, and our Tea Sampler. 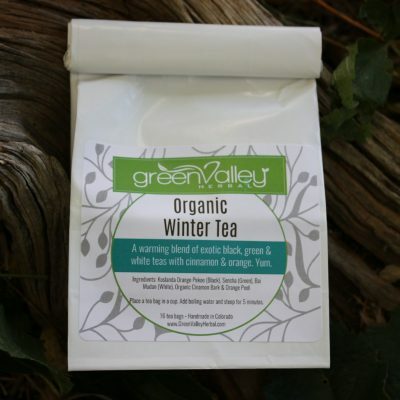 Each is a special blend that tastes great, is used for different aliments or just to enjoy. Place a tea bag in a cup. Add boiling water and steep for 5 minutes. Sweeten with Honey.